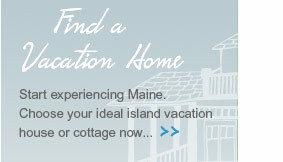 When you stay in one of the cottages and homes rented by Maine Cottage Properties, everything you envision in a Maine coast vacation near Acadia National Park will come true. Whether you choose a modern, sunlit Bar Harbor vacation rental with sweeping ocean views or a quaint cottage with aged hardwood floors, we know you’ll enjoy your retreat. We personally inspect each home to make sure it meets our high standards—and yours. Each is hand-selected, professionally cleaned and fully equipped so you can arrive with just a suitcase and settle right in to relaxing. All cottages are non-smoking. 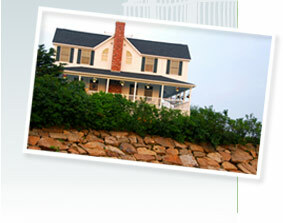 Maine Cottage Properties, LLC is an agent for the lessor subject to errors, omissions, and prior acceptance.